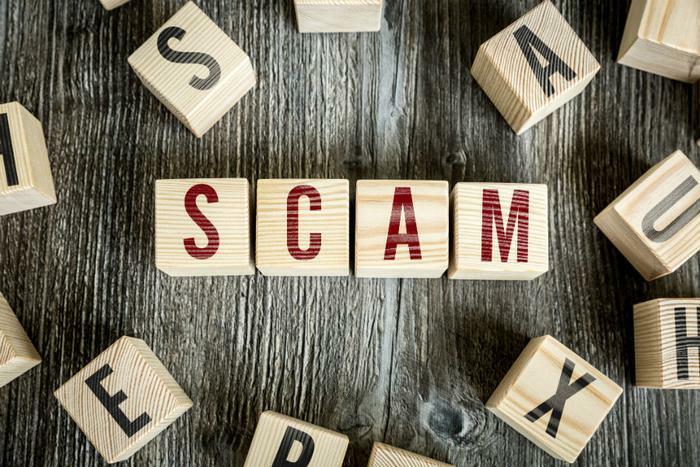 Consumers are targeted by scams every day, but the Internal Revenue Service (IRS) warns that recent tragedies have unfortunately created an uptick in scams seeking to exploit Americans’ desire to help victims. The IRS points out the country has experienced a series of major disasters and a mass shooting in quick succession, so donors need to be particularly vigilant to look for signs of a scam before sending money. Consumers should look out for appeals for donations from unfamiliar charities, or organizations that have names similar to a legitimate charitable organization. They should also be highly suspicious of appeals that come in the form of an email, text, or telephone call since legitimate charities usually stick to mass advertising like television commercials to solicit donations. Consumers who want to donate to any charitable cause should initiate the search for a group themselves, not respond to direct contact that may not be legitimate. The American Red Cross, Salvation Army, and United Way are three groups that are involved in providing help to victims of wildfires, hurricanes, and mass shootings. The IRS, meanwhile, is also trying to help victims of the California wildfires. It's extending the deadline to file certain individual and business tax returns and make certain tax payments until Jan. 31, 2018. The extension postpones deadlines beginning October 8 and applies to residents of seven California counties. The tax agency spends a good deal of its time countering the efforts of scammers, who often pose as IRS agents to fool consumers. Most recently, it has warned about scammers using a phishing scheme to steal client email addresses from tax professionals to access insurance and annuity accounts. The IRS reminds consumers that it does not call and leave pre-recorded, urgent messages demanding a call back. If you get one of these calls, it's from a scammer who hopes to scare you into thinking you will be arrested if you do not respond. There are legitimate IRS functions that scammers may also try to exploit. The agency has sent letters to taxpayers whose overdue accounts have been assigned to one of four private sector collection agencies. Scammers are already trying to take advantage of this by calling and threatening taxpayers if they do not pay the overdue amount quickly. If you receive one of these calls but are not aware that you have an overdue bill, it's a scam. The IRS says all of the taxpayers receiving calls about their overdue accounts are well aware of the issue, since they have been corresponding with the IRS about it for years. Legitimate contact with the IRS almost always begins with a letter through the U.S. Mail. In rare cases, an IRS official may show up at your home or business, but they will always first establish the time and reason in a letter. Any consumers with a question about whether a contact from the IRS is real should go online, look up the number for the closest IRS office, and call the agency directly to inquire.